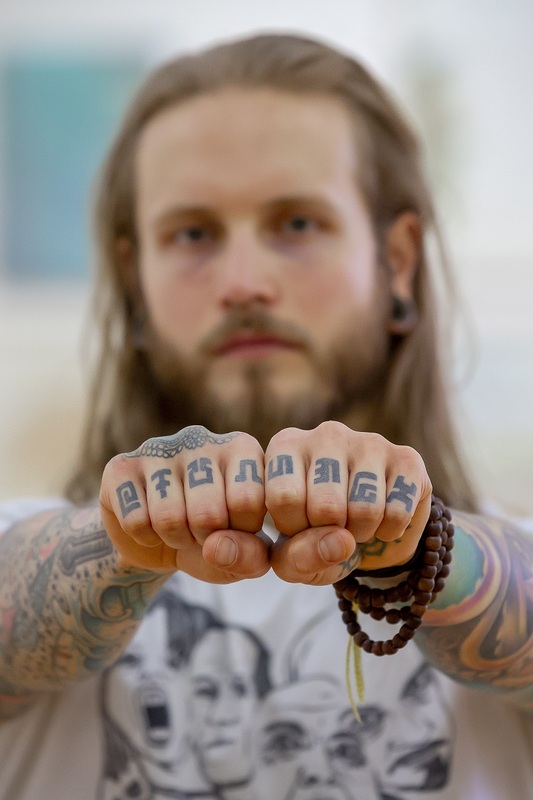 The multi-faceted role of the tattoo artist is taking centre stage for one PhD student who is turning his passion into a career. 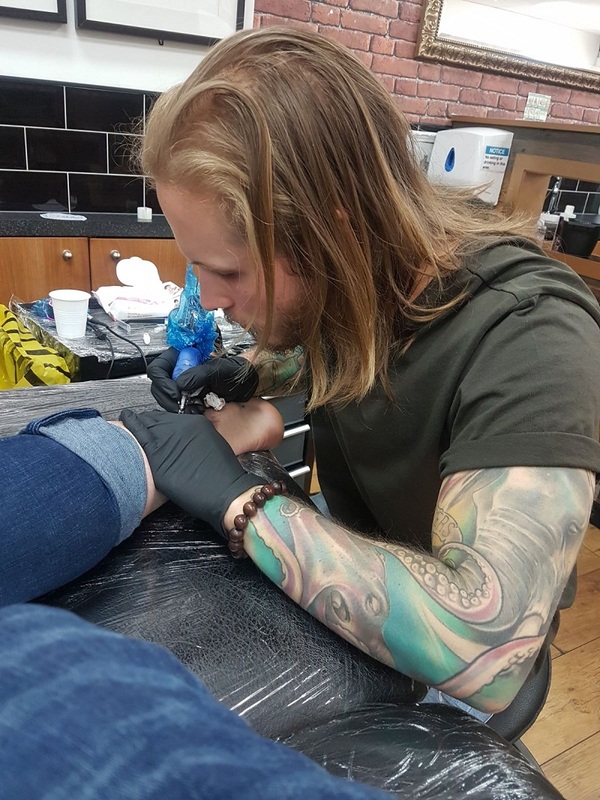 University of Sunderland student Adam McDade is combining working in a North East tattoo studio with research into the production and design of the art he creates on people’s bodies. 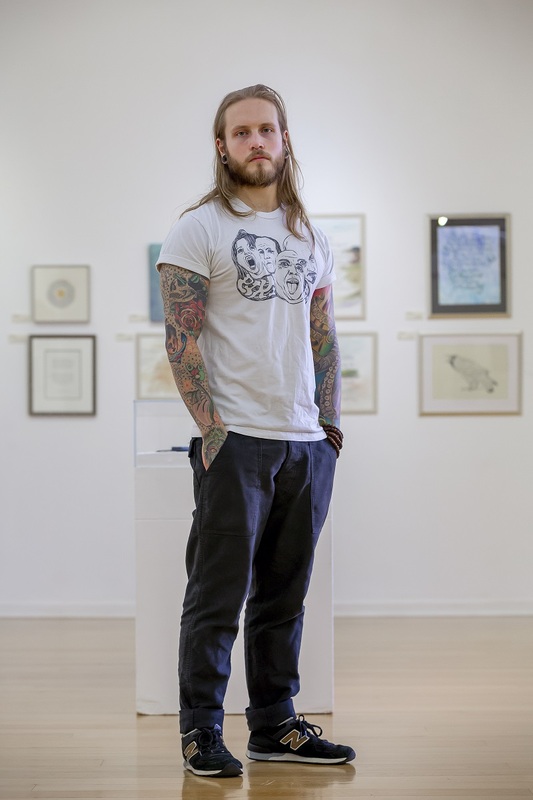 Adam, 29, is himself no stranger to tattoos, having much of his own body covered with ink. Adam himself has been tattooing other people professionally for the past 14 months at Triplesix studios in Fawcett Street, Sunderland; experience which he is now using as research for his PhD. Adam, a former pupil of St Aidan’s School in Sunderland, is currently in his second year of his six year PhD, which has been funded by the Arts and Humanities Research Council and the National Productivity Investment Fund (NPIF). A long time ago, to mix tattoo color, urine was used sometimes. ‘Tattoo’ is one of the most misspelled words in the English language. Laser surgery is the most effective tattoo removal technique. Black is the easiest color to get rid of as it absorbs a greater number of laser waves. Green and yellow are the most difficult to remove.